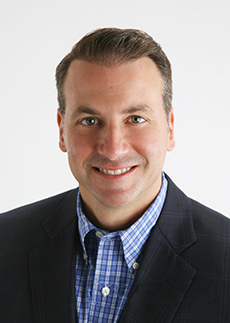 Dr. Jason Izzi is passionate about the field of orthodontics and being able to improve the health and well being of others. He grew up with a medical background. His father is an orthopedic surgeon, who for 40 years has practiced medicine in the same location Dr. Izzi now shares. Dr. Izzi’s brother Joseph followed in their father's foot steps and now practices orthopedics with their father. 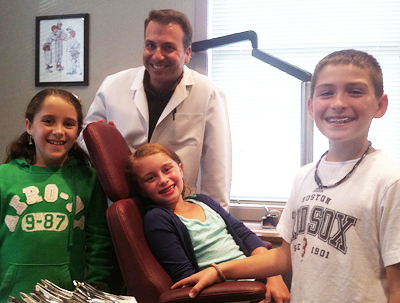 Dr. Jason Izzi chose to pursue a career in dentistry. He spent ten years in Boston completing the necessary degrees. First becoming a general dentist and then spending an additional two years to become an orthodontist. 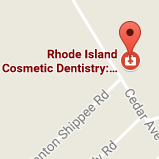 After completing his education Doctor Izzi moved back to Rhode Island. He opened three practices in the areas where he and his families had grown up. It is with great satisfaction that he now uses what he learned to serve those communities. Dr. Izzi completed his undergraduate degree at Boston College. He then received his Doctorate in Dental Medicine from Tufts University where he was awarded a merit scholarship. For his orthodontic education, he attended Boston University and completed two years of study in orthodontics and craniofacial orthopedics. At Boston University he studied under Dr. Anthony Gianelli. Dr. Gianelly was a world-renowned lecturer, author of several textbooks on orthodontics, and founder of the bi-dimensional technique. Dr. Izzi now practices that technique along with several others to provide the most efficient treatment possible. 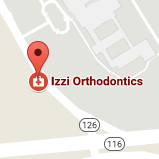 Dr. Izzi regularly attends continuing education seminars to ensure his practices utilizes the most modern orthodontic appliances and techniques. 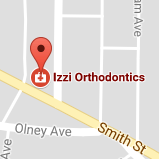 Dr. Izzi grew up in Lincoln, Rhode Island and lived in North Providence for ten years before moving to North Kingstown in 2008. Outside the office, Dr. Izzi likes to spend time with his wife, Kimberly, their children, Santino and Jayci, and their two dogs and two cats.